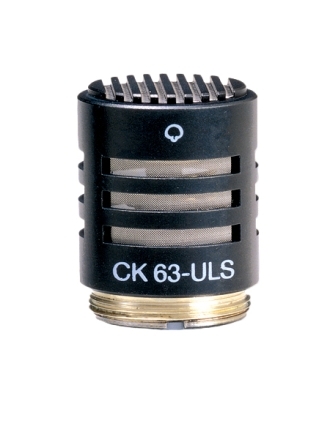 The CK63 ULS professional small condenser capsule is characterised by a ruler-flat frequency response. 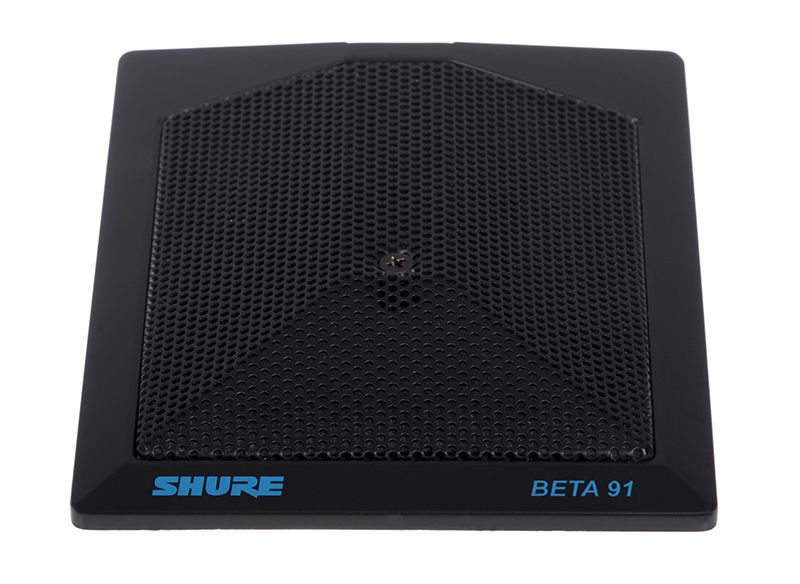 Its consistent hypercardioid polar pattern provides unmatched channel separation, exceptional off-axis rejection and high gain before feedback. The CK63 ULS is widely used in broadcast and recording studios as well as on stages around the world.